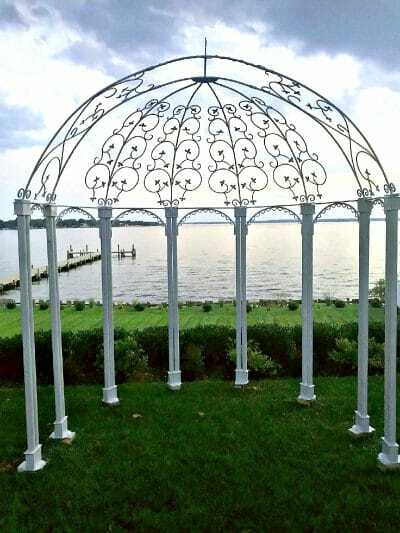 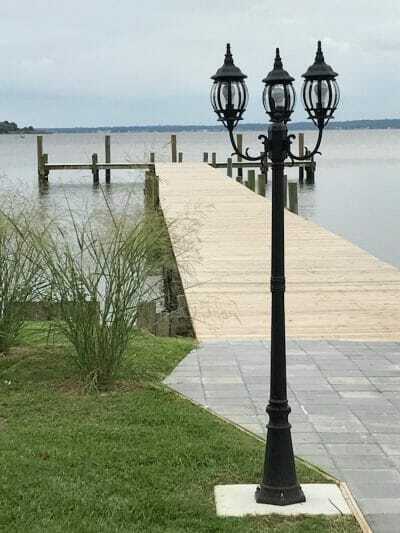 A gorgeous waterfront wedding venue on the Chesapeake Bay in MD. 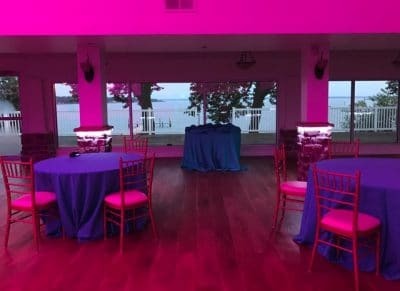 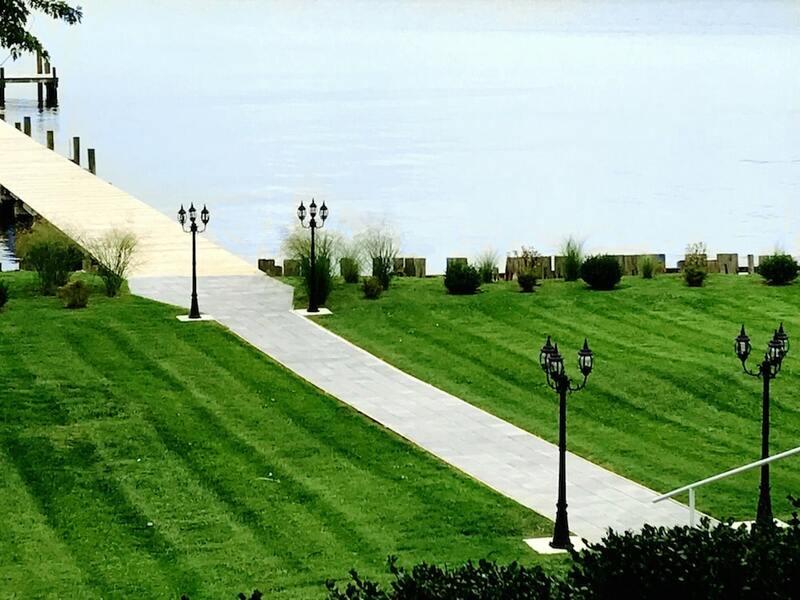 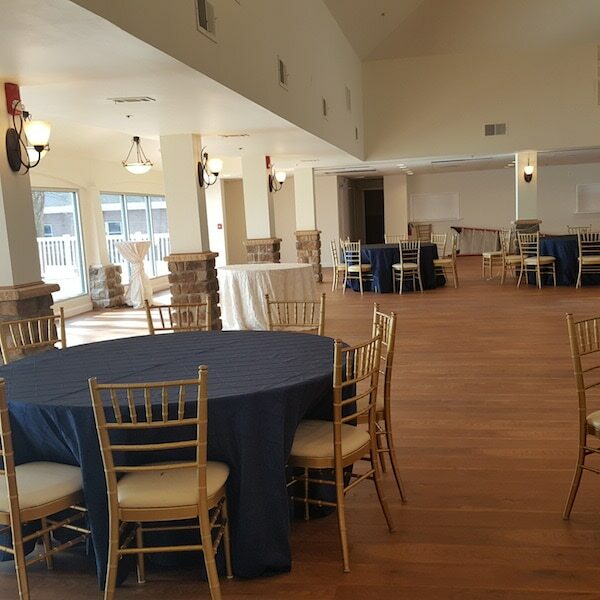 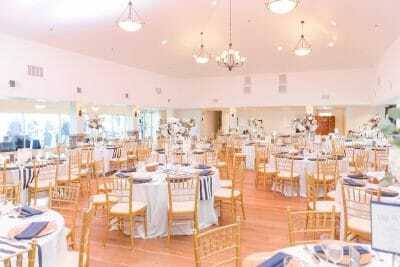 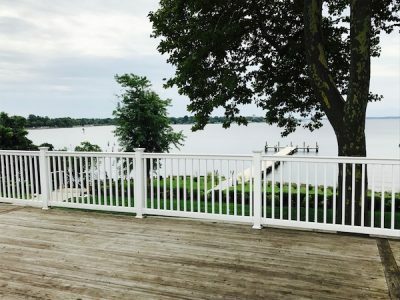 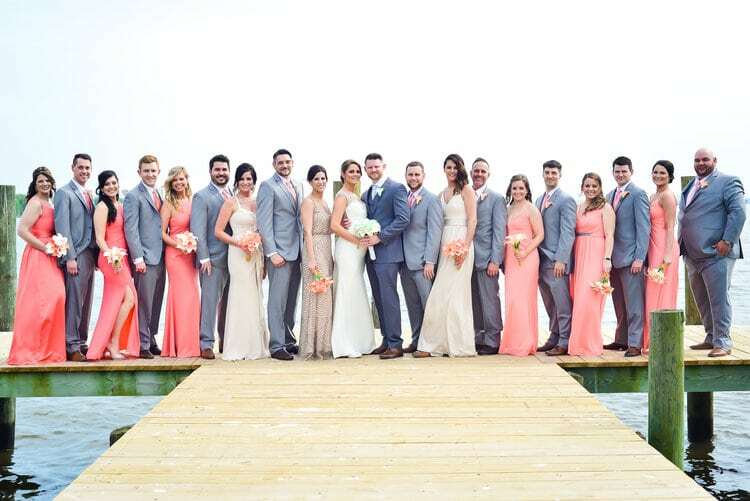 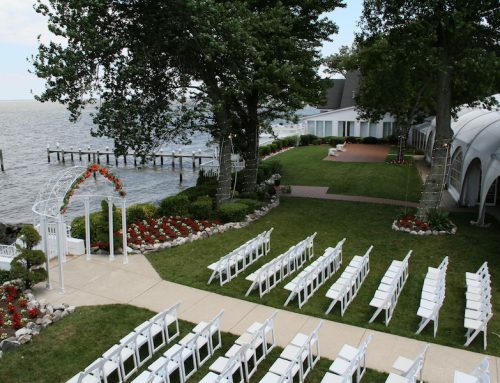 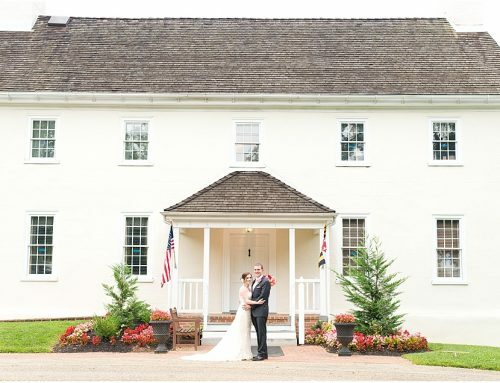 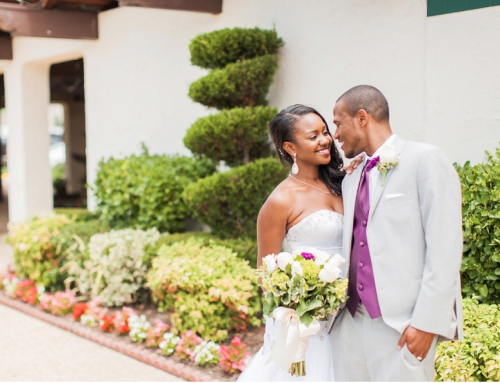 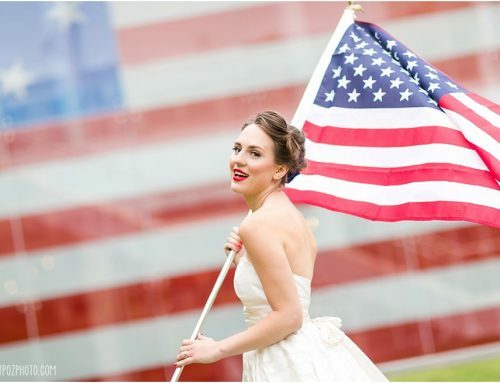 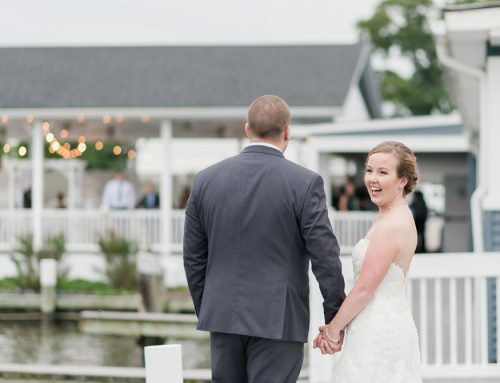 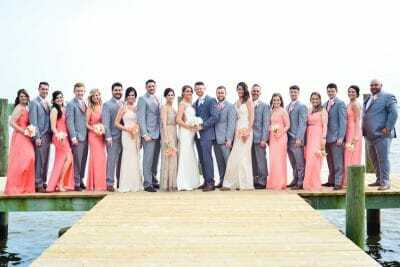 Conveniently located close to Baltimore, the Bayfront Club enjoys an expansive lawn with vast waterfront views and a large deck perfect as a ceremony site for your wedding. 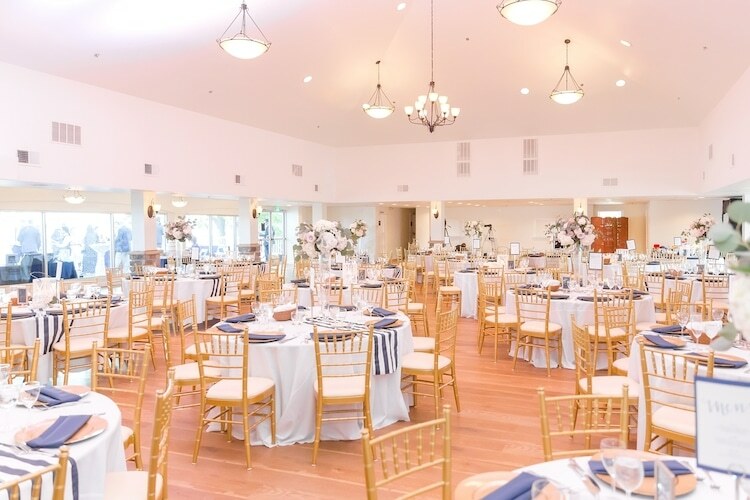 This venue provides everything you need for the perfect event. 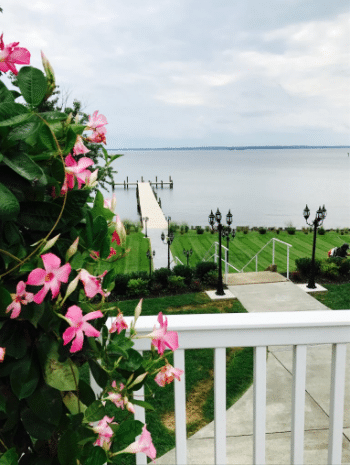 Your guests will be surrounded by the beauty of the Chesapeake Bay for your entire event, but located on the west side of the bay bridge, your guests will not have to face the legendary traffic of the Bay Bridge. 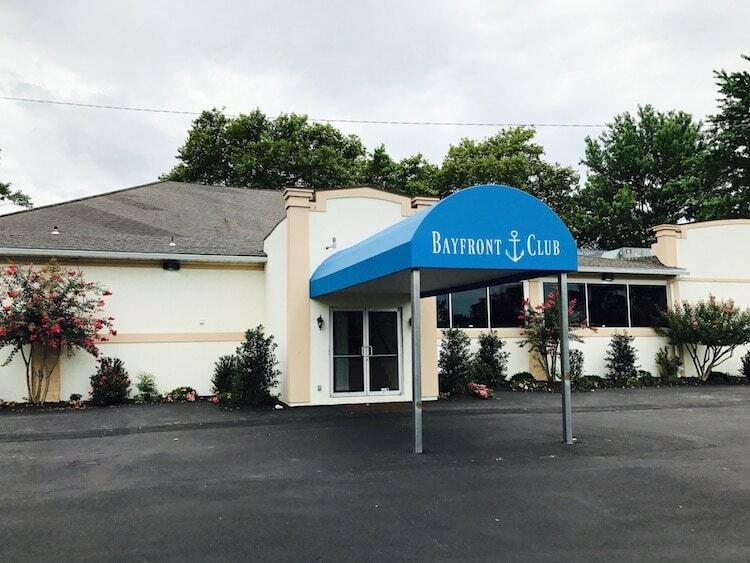 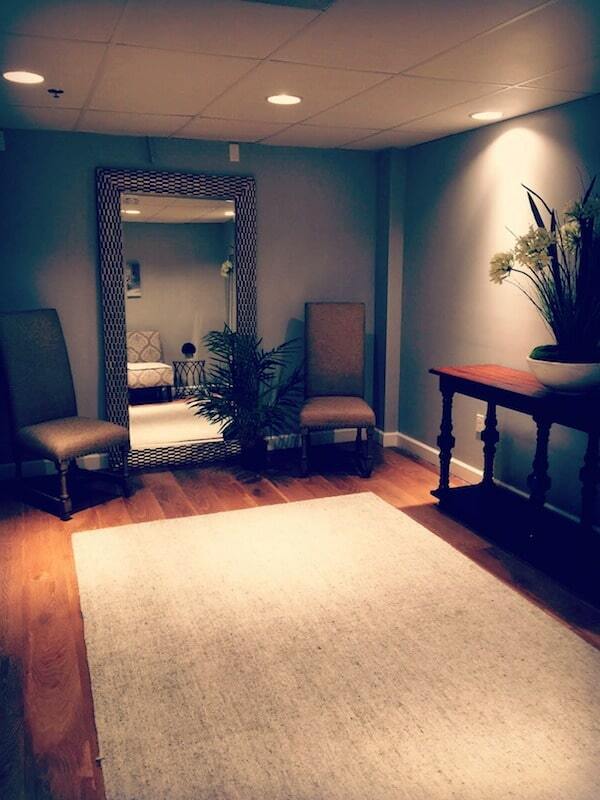 If you’d like a free visit and consultation, please contact the Bayfront Club.